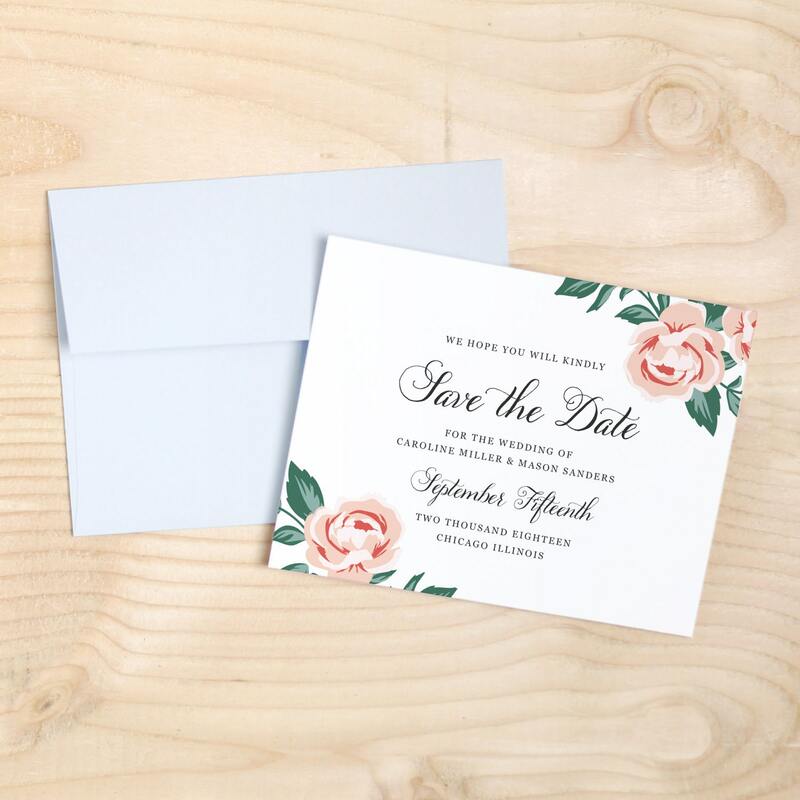 Use your home printer to create stunning save the dates. 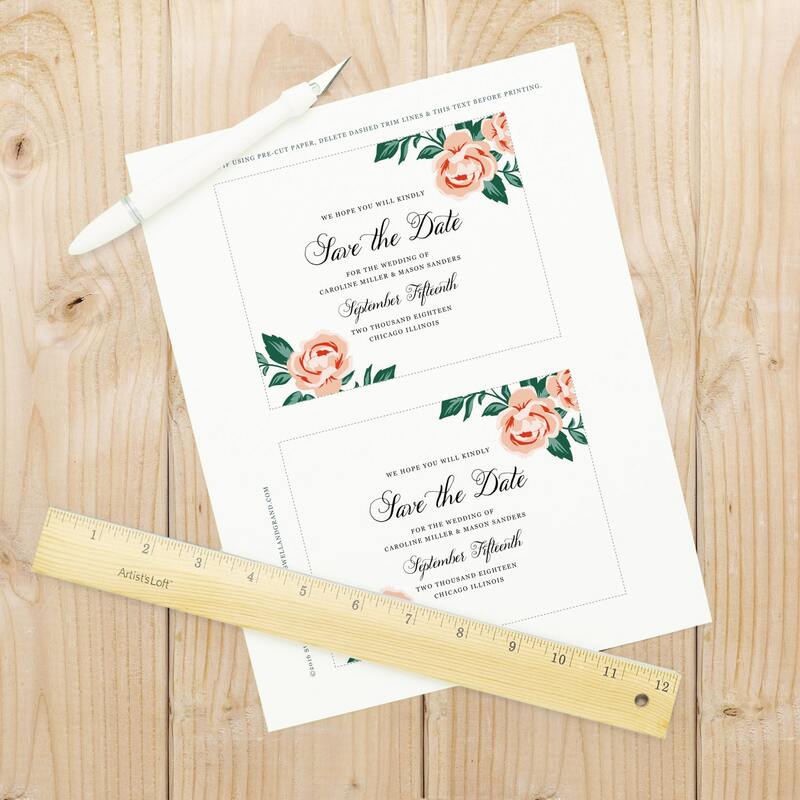 These printable wedding templates are a savvy and inexpensive alternative. 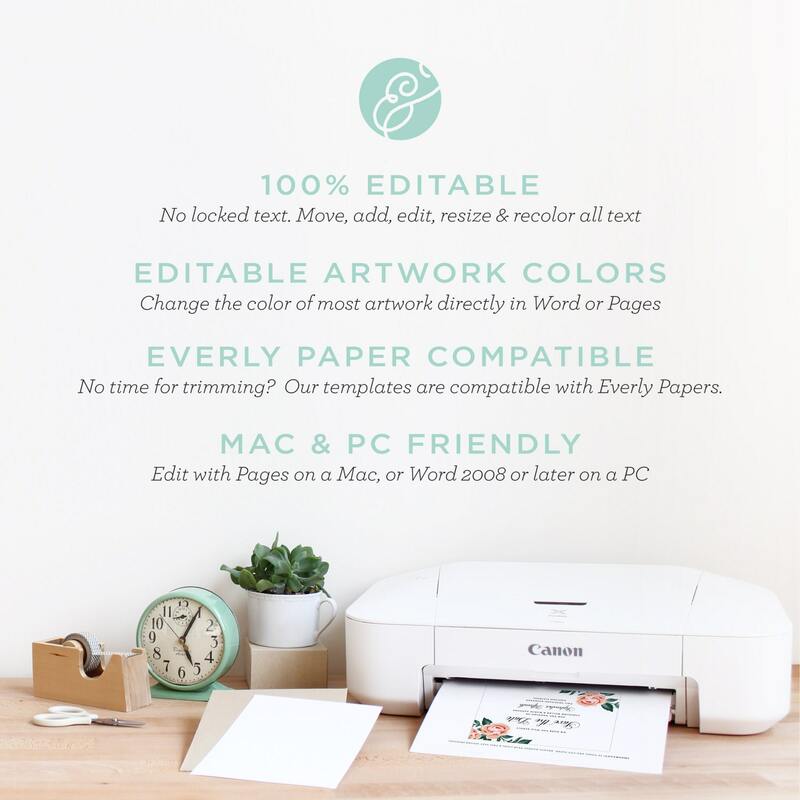 Artwork colors are fully editable directly in Word or Pages.